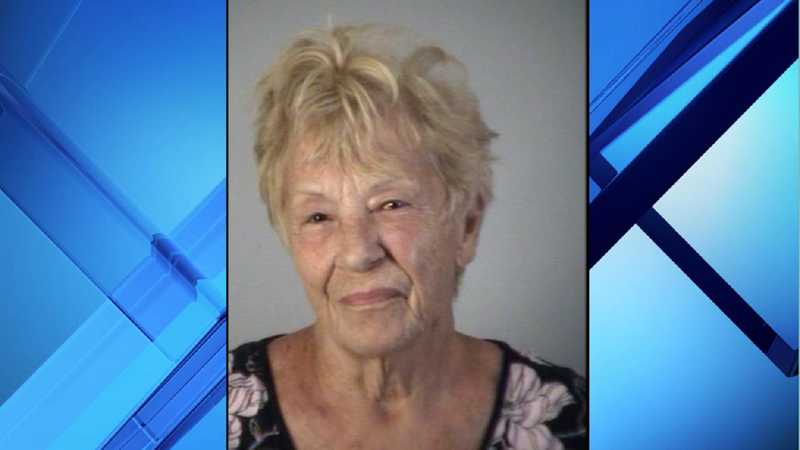 LAKE COUNTY, Fla. - An 82-year-old woman is accused of driving her golf cart to her neighbor's house to spray paint his truck because she was sick of seeing it parked in the street, according to the Lake County Sheriff's Office. 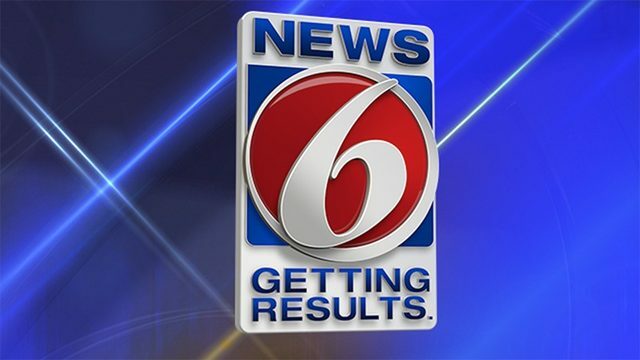 Deputies said the victim heard a knock on the door of his Sea Fern Drive home, but by the time he went to answer, all he saw was Margaret Moore driving away on her golf cart. The man went outside and saw there was red spray paint on his windshield, driver's door window and driver's side exterior mirror as well as on the paint of his truck as well, the report said. The victim estimated that it would cost $400 to repair the damage. 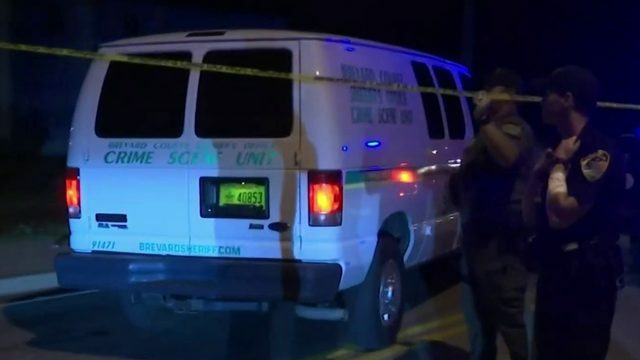 Deputies said that when they went to Moore's home on Key West Drive, she refused to answer the door telling the deputy, "Go away, I am not available to speak at the moment." Moore called 911 saying that the deputy was harassing her and when she was patched to his cellphone, she finally answered the door, according to the affidavit. The deputy told Moore that he wanted to ask if she witnesses a crime and she replied, "I'm not a witness to anything, you are here because I spray painted that guy's truck," the report said. When asked why she did it, Moore said, "Because he knows he isn't supposed to park his truck and trailer in the street and I am sick of it, I'm sick of seeing it and I'm sick of the park doing nothing about it," according to authorities. Moore is accused of then trying to slap the deputy as he tried to arrest her, but he moved in time to avoid being hit. She was arrested on charges of criminal mischief and resisting a law enforcement officer without violence.